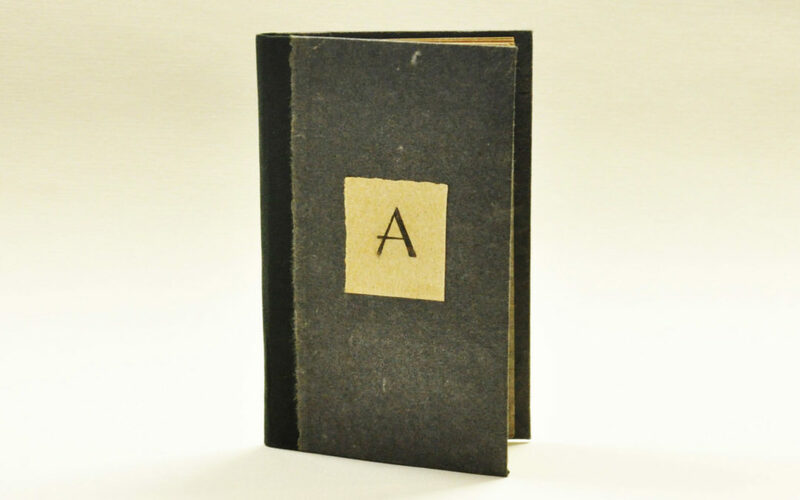 A is for Abaca – a type of fibre native to the Philippines – also known as Manila hemp – which is used for papermaking as well as for creating teabags due to its strength even when wet. 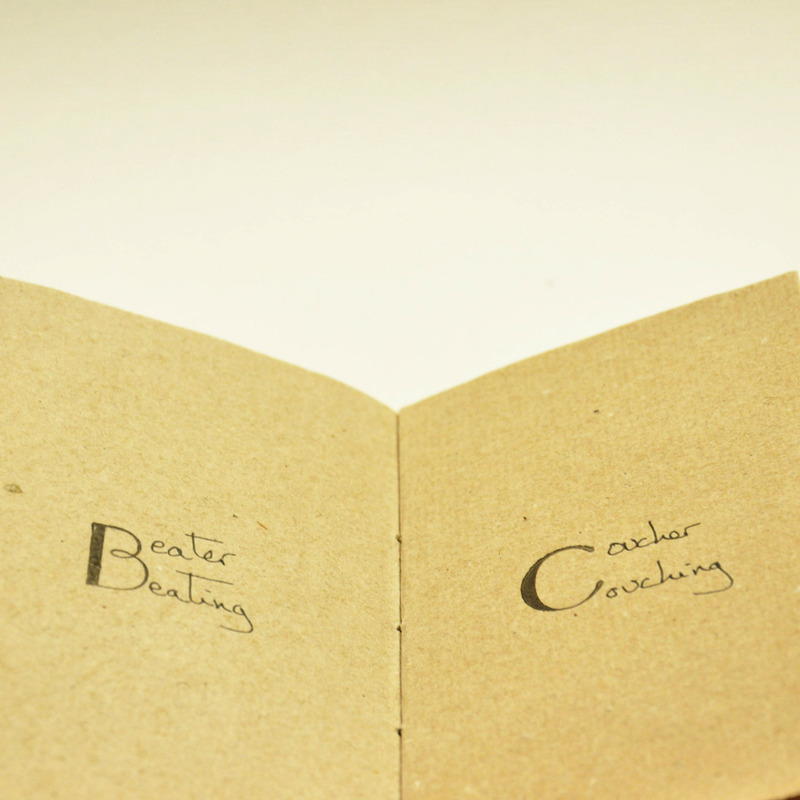 B is for Beater Beating – a beater beats plant fibres, pounding and breaking them down so that these smaller fibres can then be made into paper. C is for Coucher Couching – a coucher (koo-cher from the French word coucher, meaning to lay down or to sleep) is the name of the specialized papermaker who lays down each piece of wet paper from a mould onto a felt (a process known as couching) before each post (stack) of felts and wet sheets of paper can be placed in a press and squeezed dry. 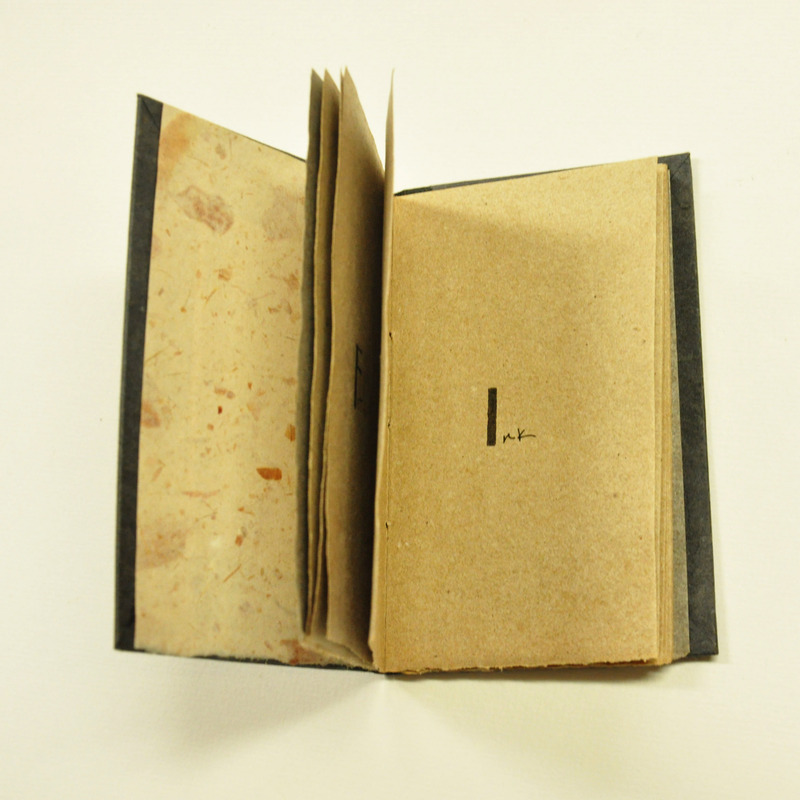 D is for Deckle Dripping – a deckle is a wooden frame placed around the top of a mould which is used to pull each sheet from a vat of pulp and which then gives handmade paper its uneven or deckle edge. 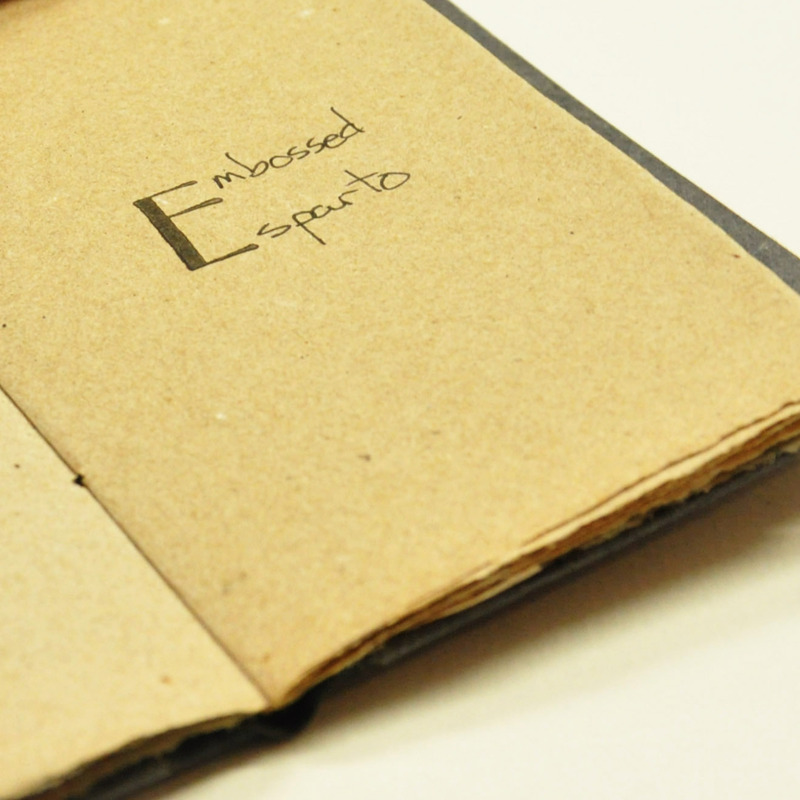 E is for Embossed Esparto – a type of fibre native to north Africa and southern Europe which can be used for papermaking but is more commonly found in cord and in espadrilles. 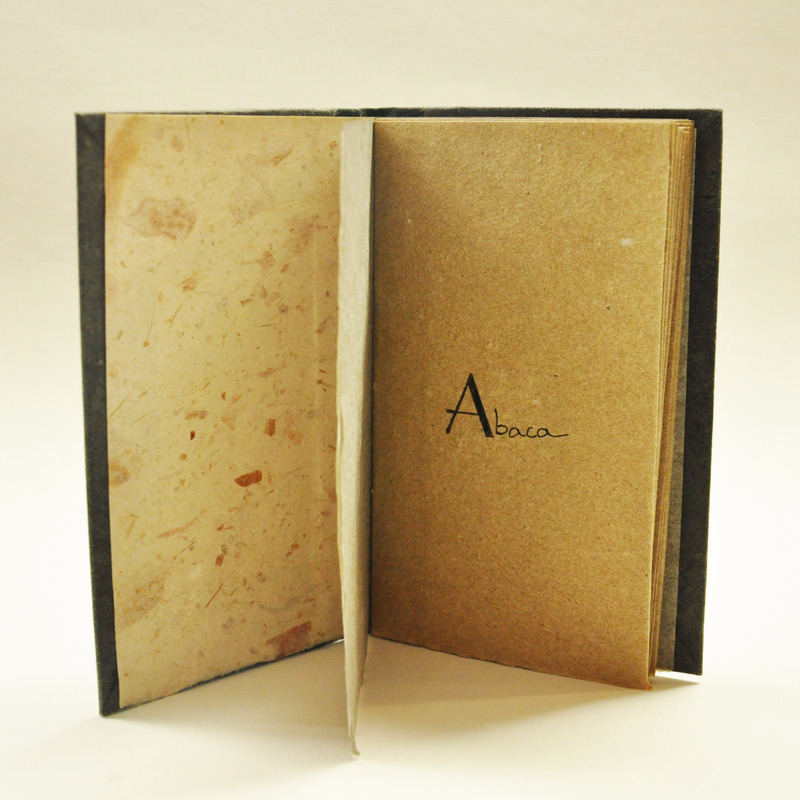 F is for Felt – a material made from matting together wool which is then flattened into square pieces of textile and which is essential to the papermaking process because animal fibres will not stick to plant fibres thereby making felt ideal for the couching of recently pulled sheets of wet paper. 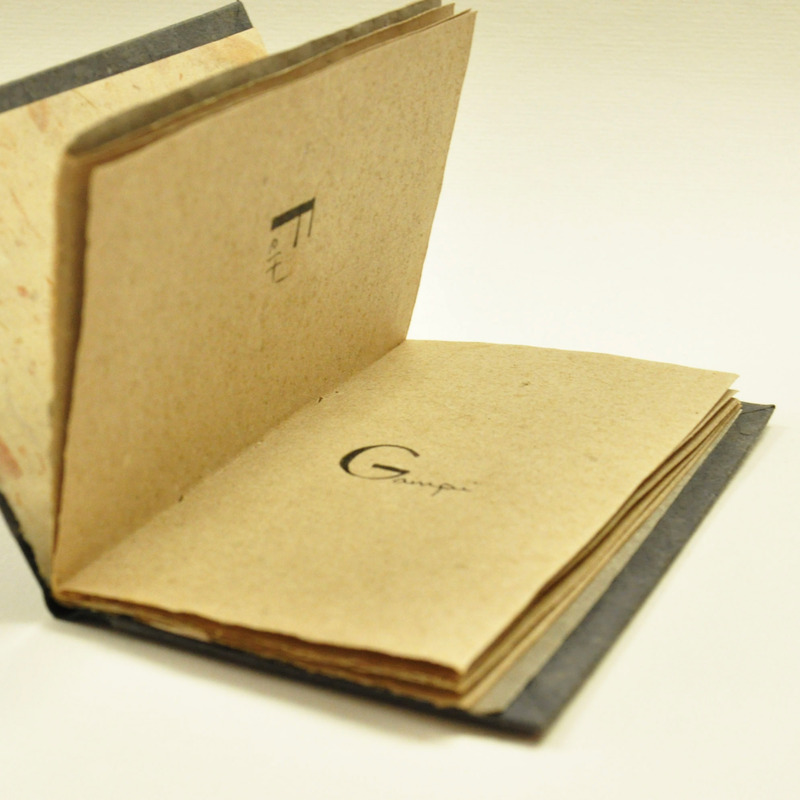 G is for Gampi – a fibre and shrub native to Japan which is used to make high-quality washi paper. 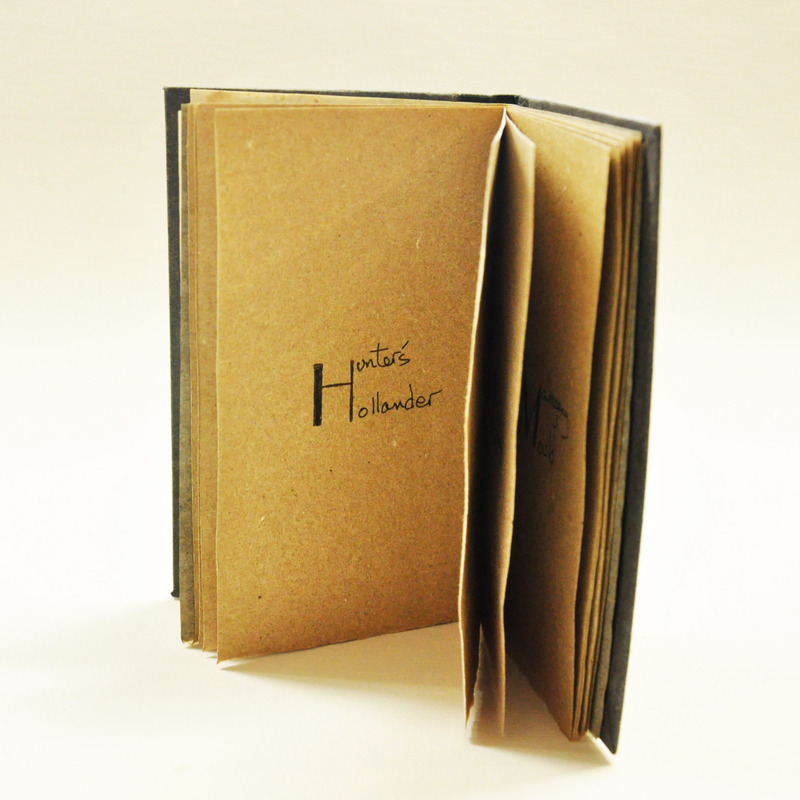 H is for Hollander – a type of beater invented in Holland in the 17th Century which is designed to reduce plant fibres into paper pulp for making paper. 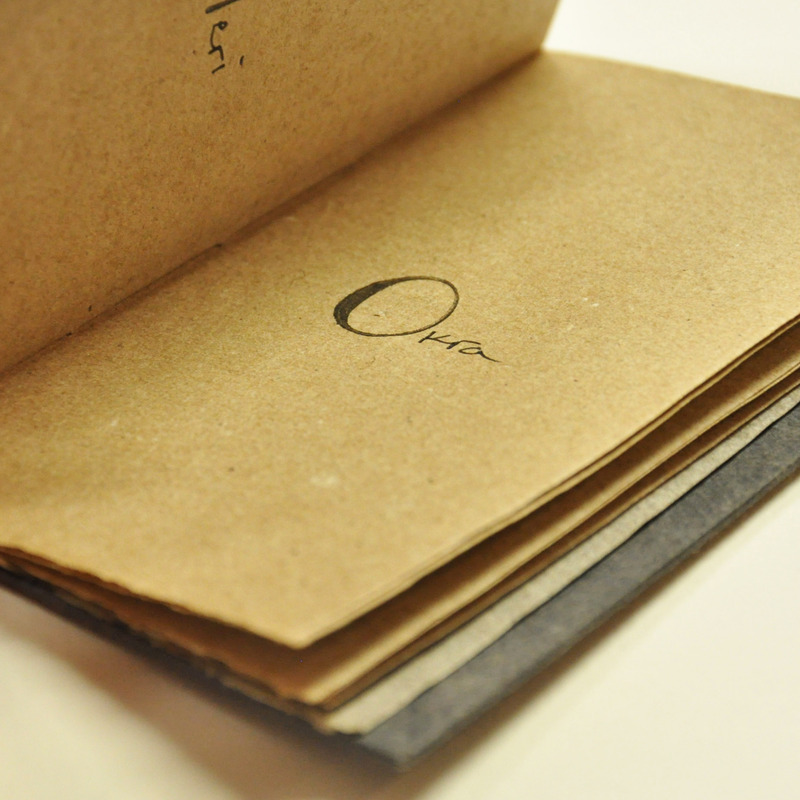 I is for Ink – a liquid or paste containing dyes or pigments which is used for writing or printing on paper. 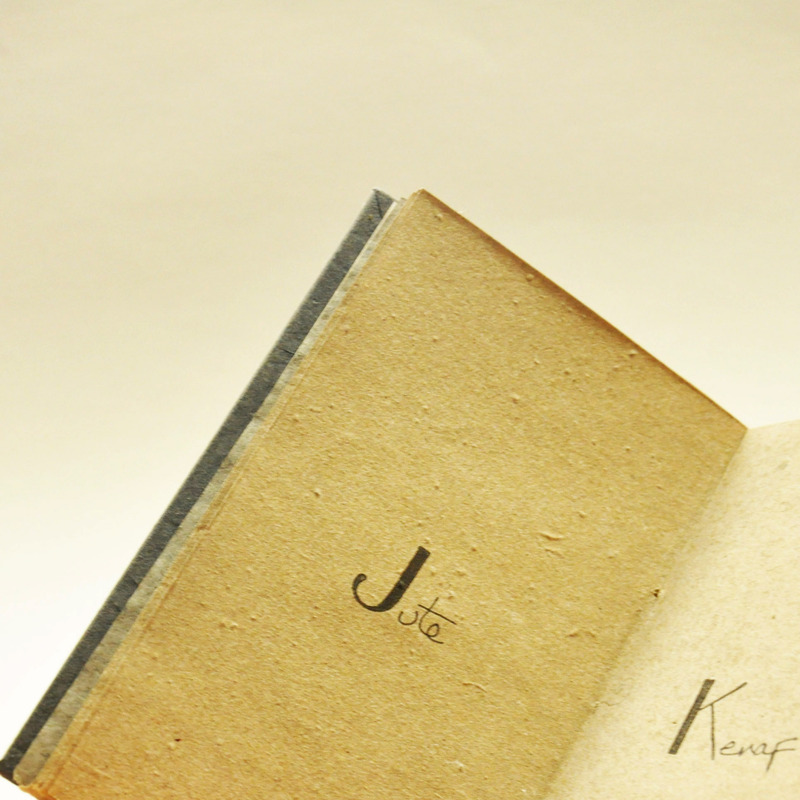 J is for Jute – a fibre native to India which can be used for making paper but can more often be found in burlap. 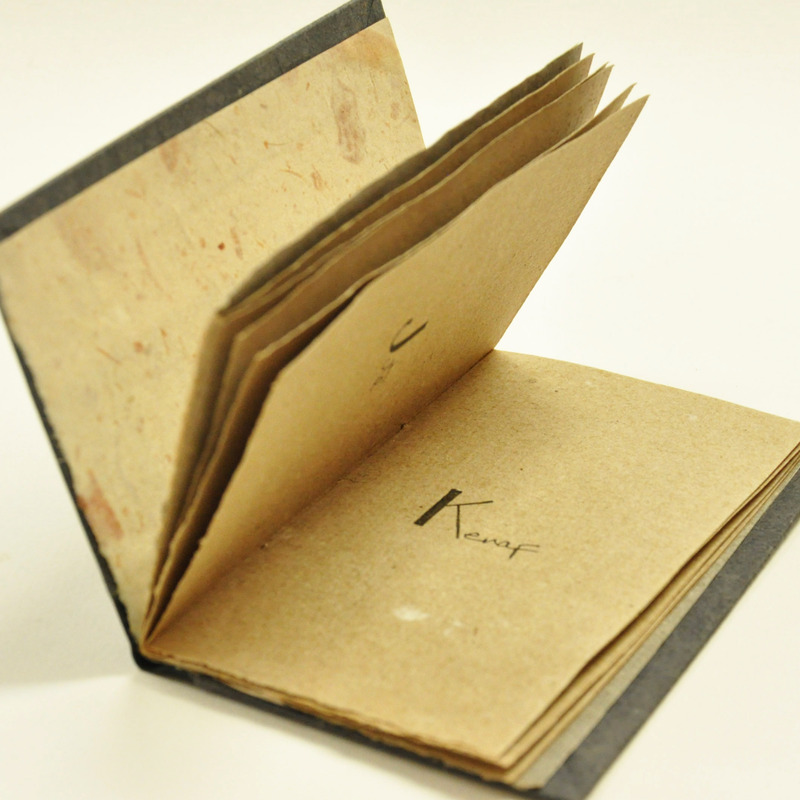 K is for Kenaf – a fibre native to south Asia which is ideal for making quality paper. 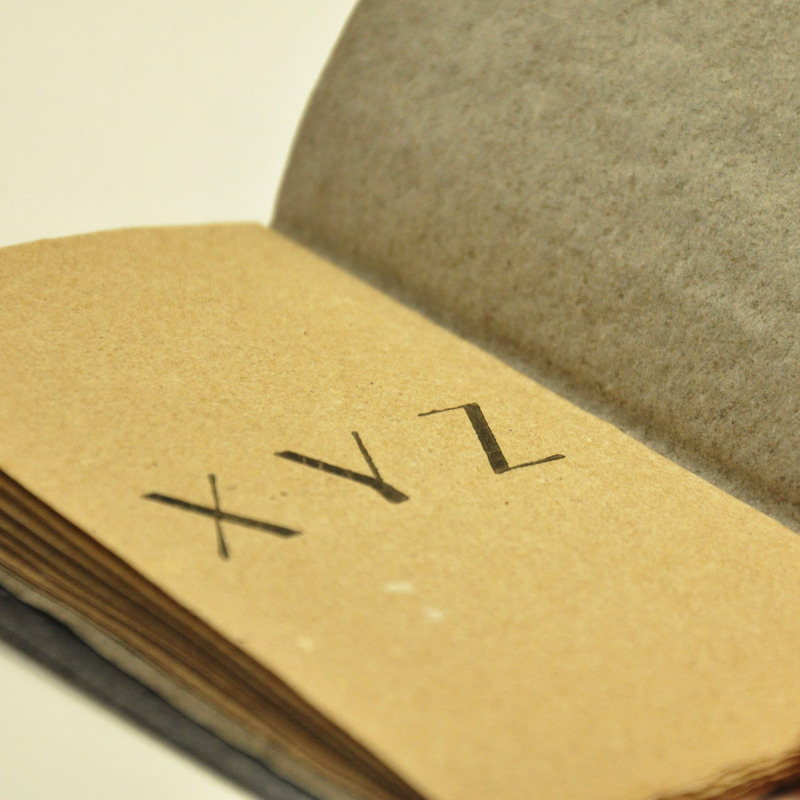 L is for Linen – a textile made from flax fibres and once a common ingredient in European rag paper after it had been properly retted (broken down) and beaten. 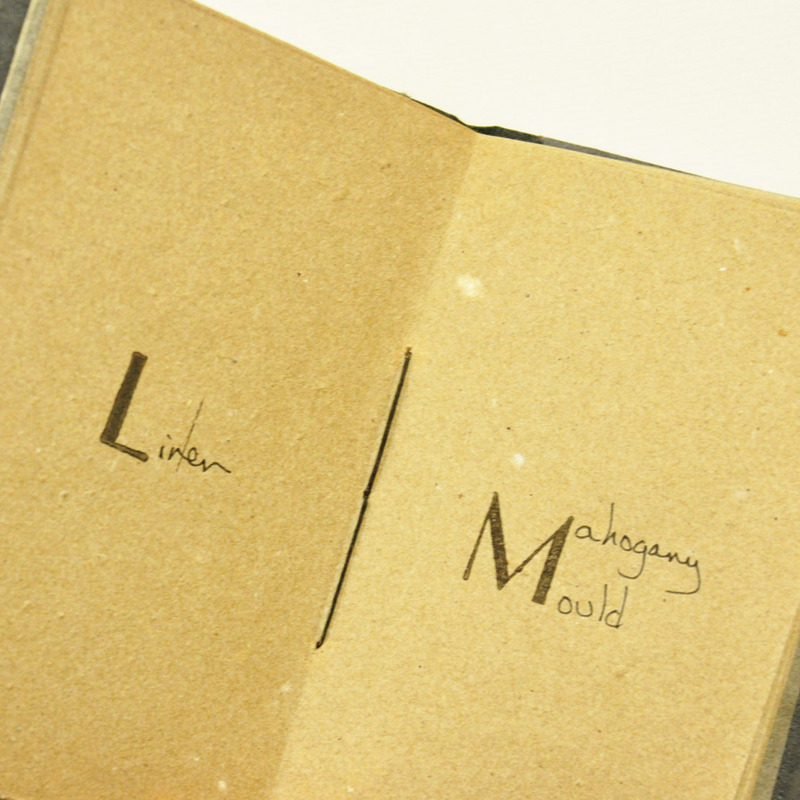 M is for Mahogany Mould – a wood frame – often made from a water-resistant wood like mahogany – over which a laid or screen is stretched so as to trap fibres pulled from vats of pulp in order to create sheets of paper. 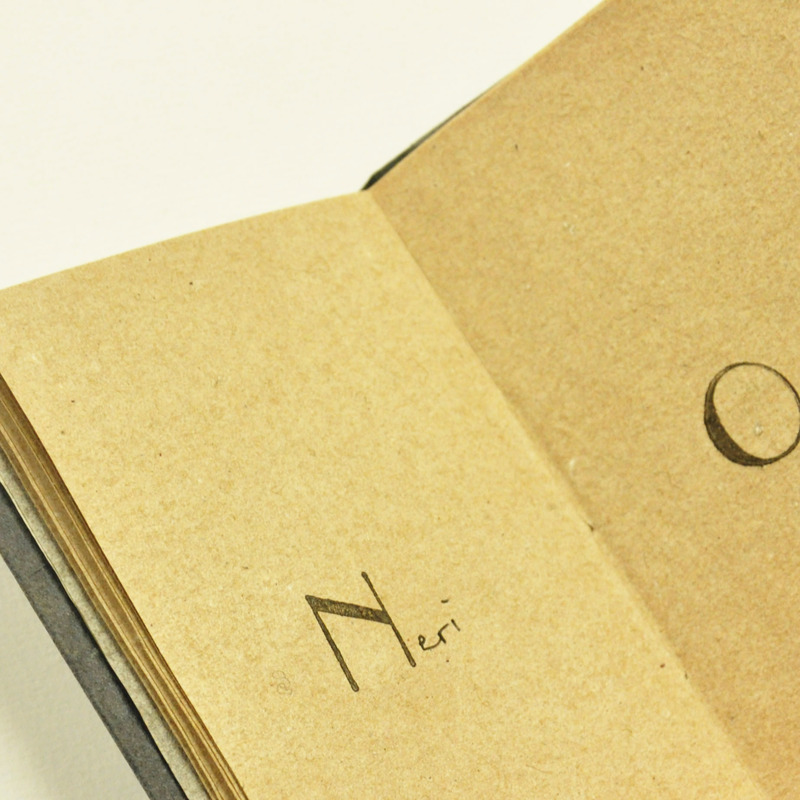 N is for Neri – a plant starch used in Japanese papermaking to suspend the finely beaten plant fibres used for making washi paper. O is for Origami – an art form from Japan which involves folding paper to produce small sculptures, often in the shape of animals. 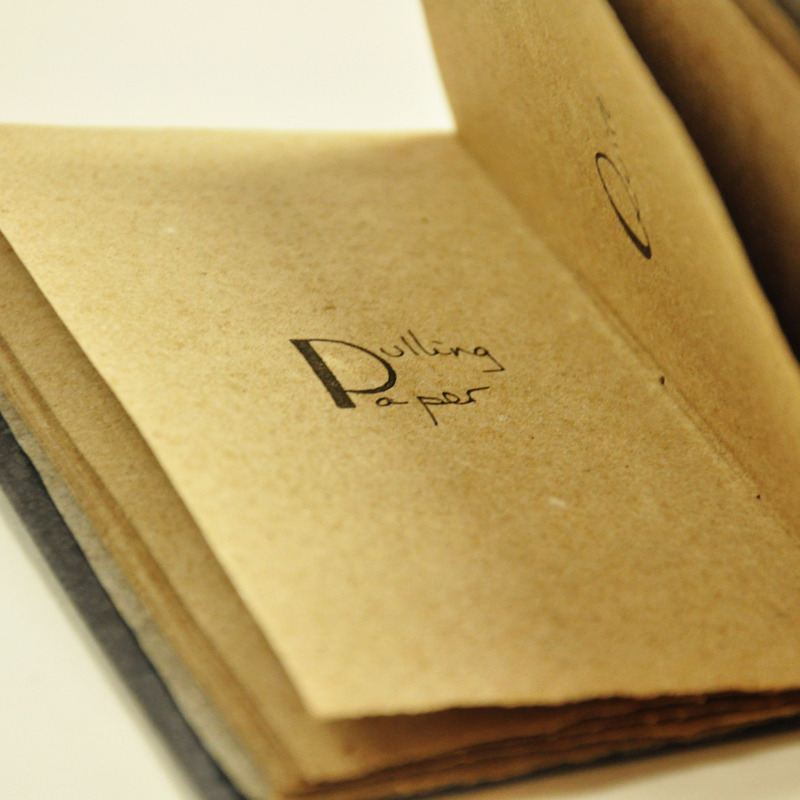 P is for Pulling Paper – a papermaker pulls rather than makes sheets of paper as pulling describes the motion of drawing out a sheet of paper from a vat of pulp. 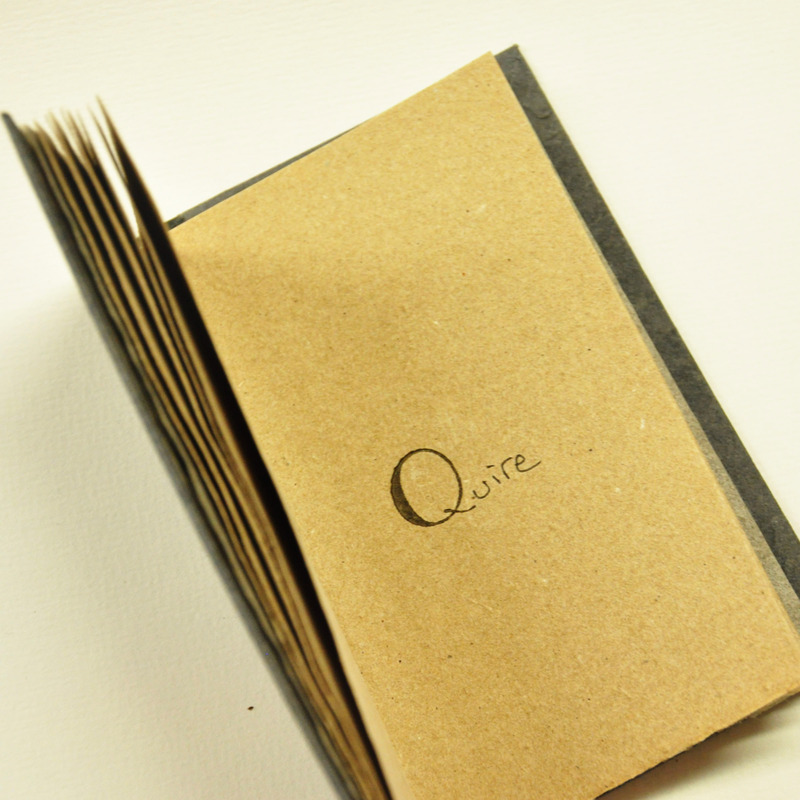 Q is for Quire – an old measurement used for selling handmade paper which consisted of 24 sheets of paper or 1/20th of a 480 sheet ream. 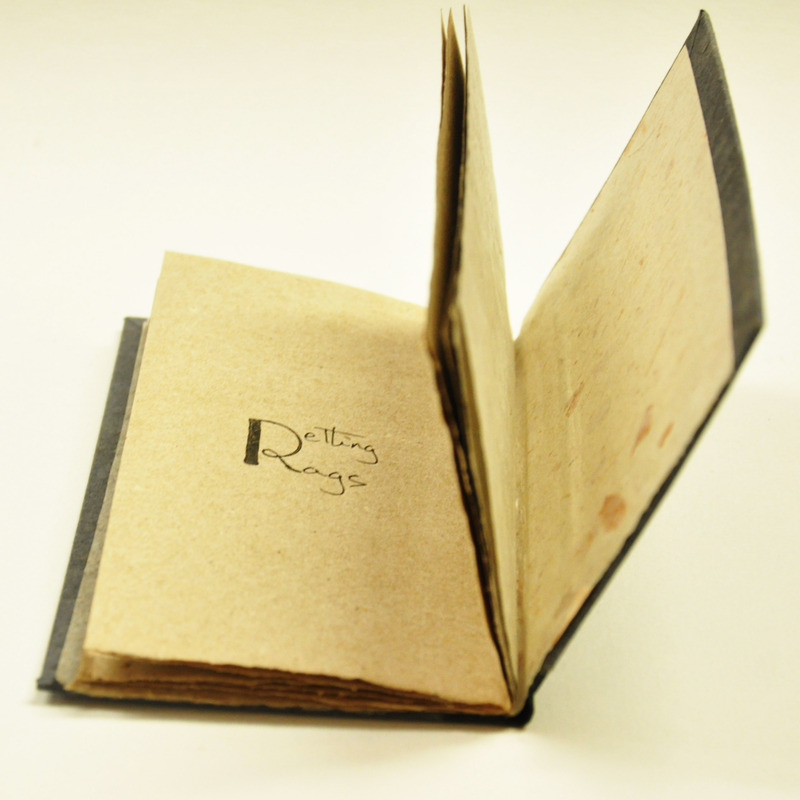 R is for Retting Rags – a way of soaking the rags collected for papermaking in water which allows them to ret (breakdown) in order to accelerate the process of reducing the larger fibres found in cloth into the smaller, softer fibres which are more suitable for papermaking. 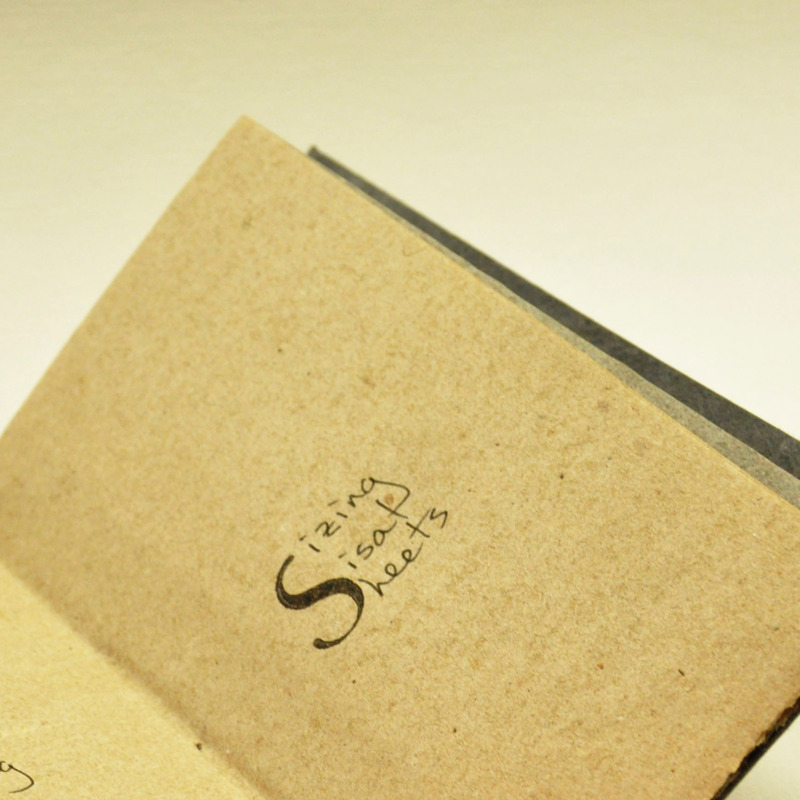 S is for Sizing Sisal Sheets – a fibre (sisal) native to Mexico which is most often used to make rope or twine but which can also be made into sheets of paper if properly treated with sizing (usually a starch or polymer) as it will reduce the paper’s absorption of ink during the printing process. 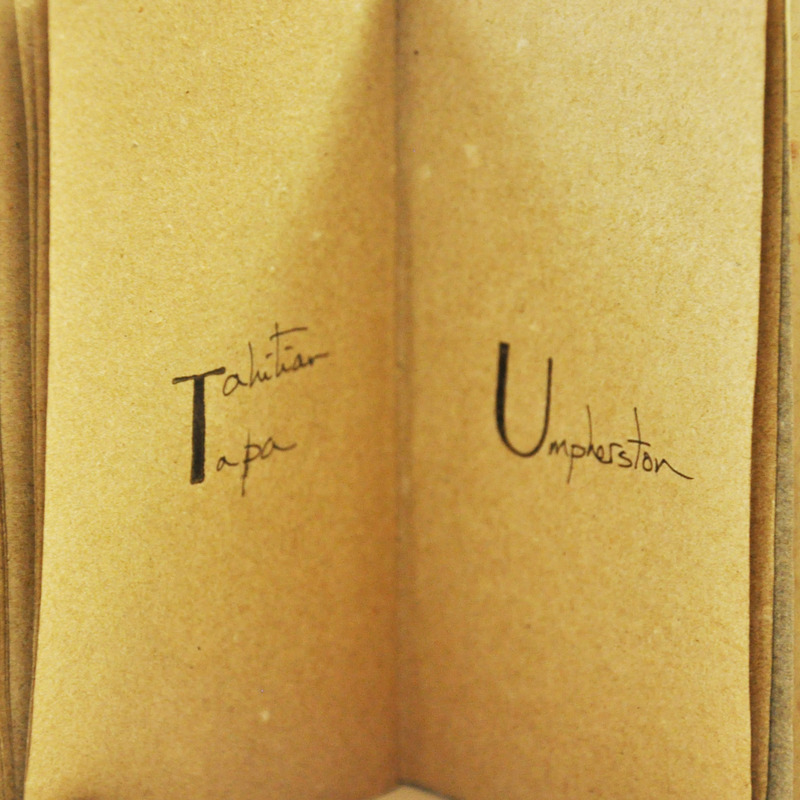 T is for Tahitian Tapa – a fibre and bark native to Polynesia which can be used to make a kind of paper or cloth. U is for Umpherston – a British variation on the Hollander beater where the water circulates under the roll of the beater instead of on the same level with it. 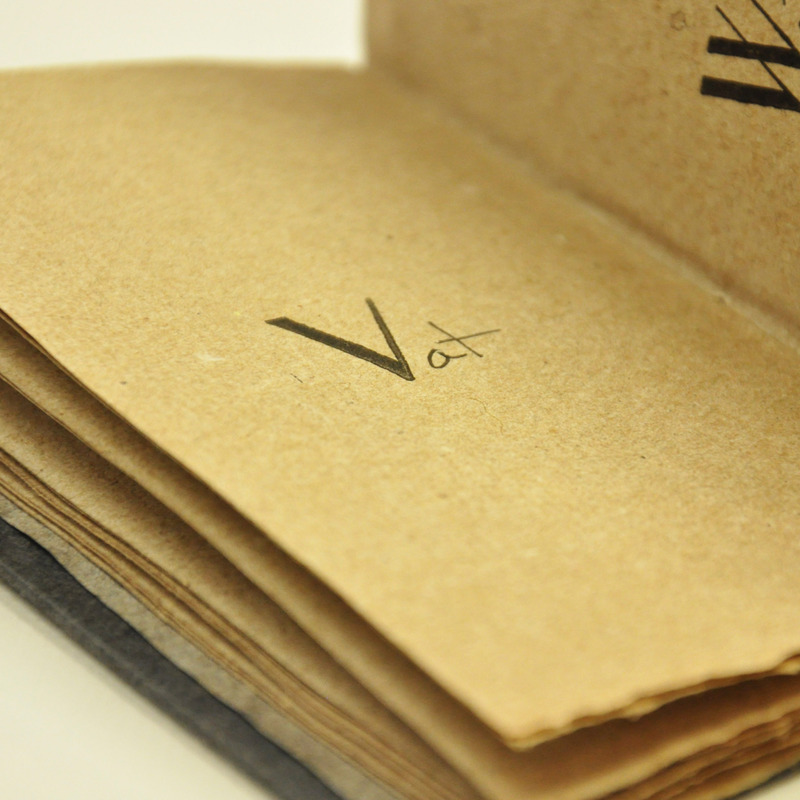 V is for Vat – a wooden tub or tank originally built in the form of a trough or barrel which is designed to contain a mixture of pulped paper fibres and water in order to create a slurry from which a papermaker pulls sheets of paper using a mould and deckle. 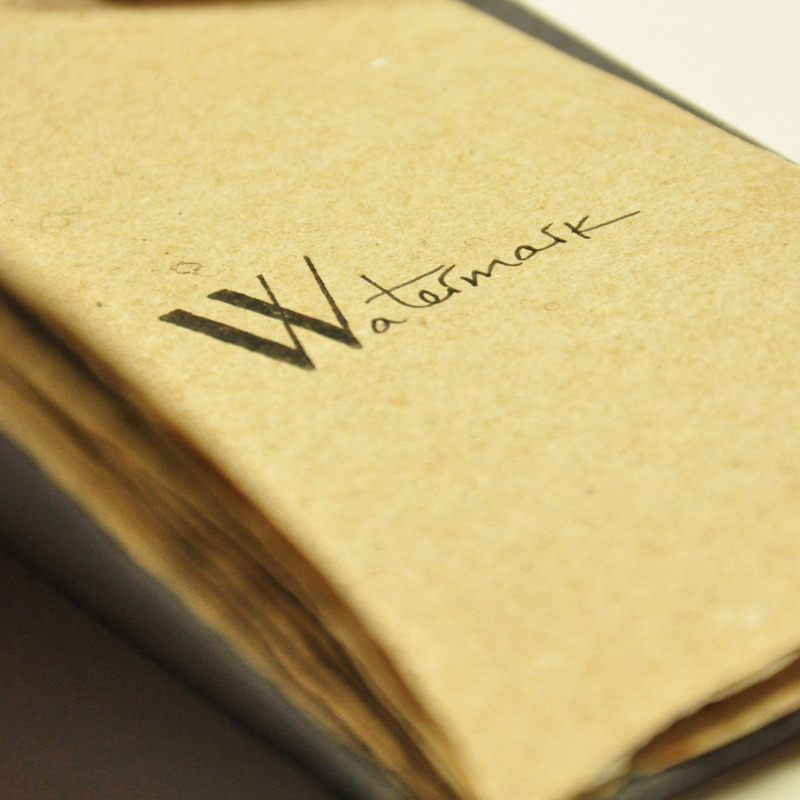 W is for Watermark – an identifying pattern or mark on handmade paper which is made by sewing threads onto a laid (screen) to create slight differences in the thickness of a wet sheet of paper which will then appear as an image or text when that dry sheet of paper is held up to the light. 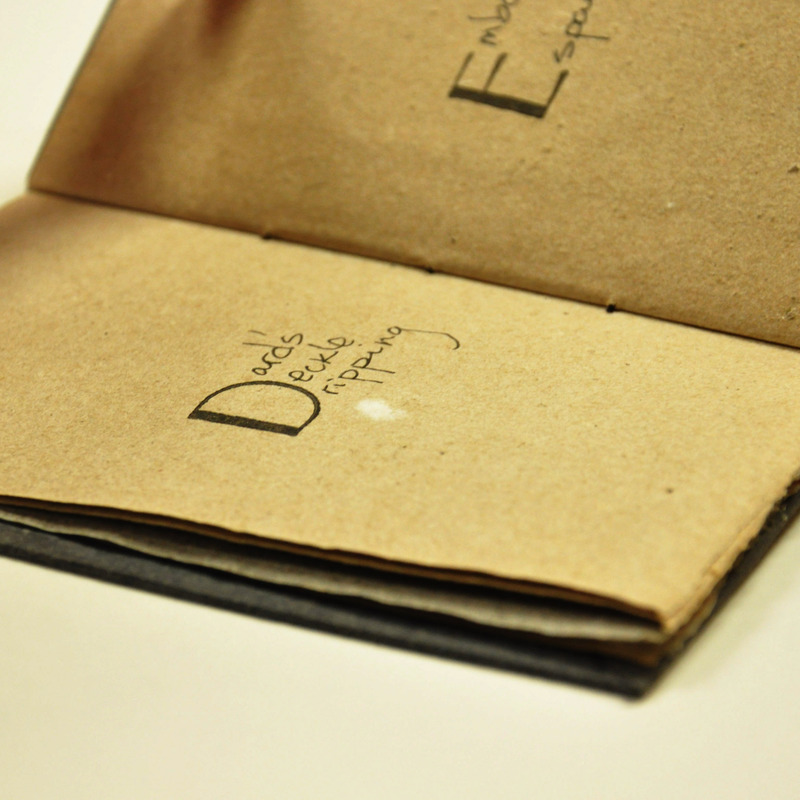 Learn how to make paper in one of our workshops!